If you think you know about every crazy, wild, out of the world staycation there is to offer, well, think again. 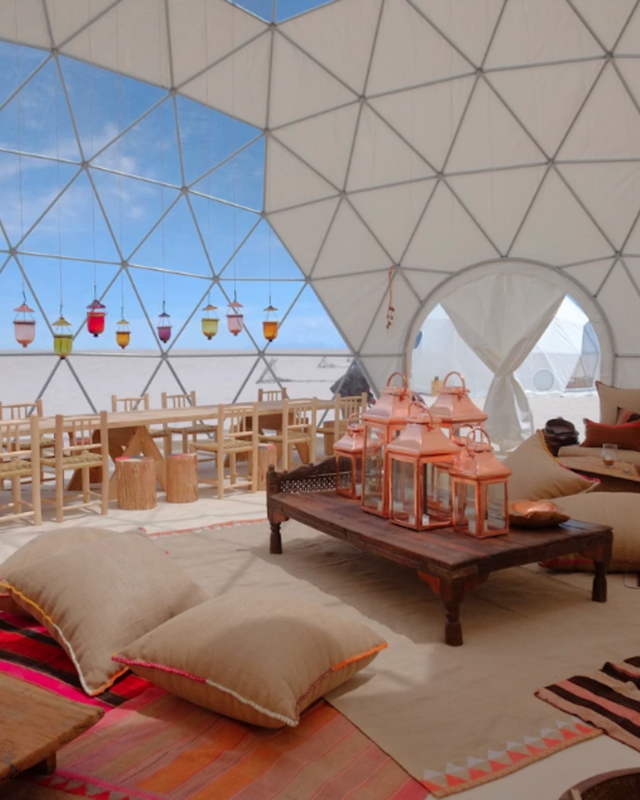 You can now check ‘glamped on the world’s largest salt flat' off your bucket list, or you will be able to as of February next year thanks to Kachi Lodge. If there’s any place we’d recommend you break the bank for, it’s the Kachi Lodge. The resort, which opens in February 2019, only has 6 six luxury domes, so we suggest you make your booking way ahead of time. After all, isn’t this the stuff that dream journals are all about?